Karpasia donkeys are one of the most important symbols of the island with historical and cultural importance… Karpasia donkeys are so-called ‘real Cypriots’, there are approximately thousands of them, roam freely in an area of 130 square kilometers, called the National Park, between the village of Dipkarpaz and the Cape Apostolos Andreas. 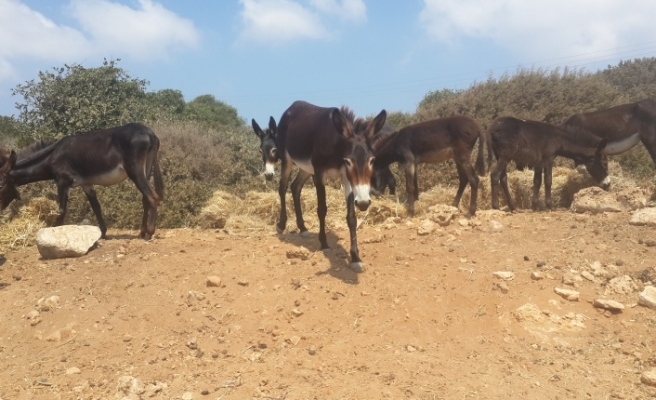 Free donkeys, can be found in bulks especially around the Apostolos Andreas Monastery located at the south of Cape Apostolos Andreas. 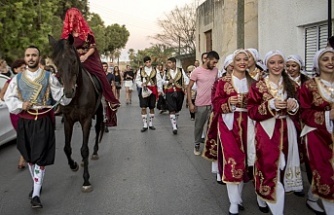 Tourists and local travelers to Apostolos Andreas Monastery, one of the island's most tourist spots, do not neglect to take food for feeding the donkeys. For this reason, donkeys 'road cutting' has become a habit. 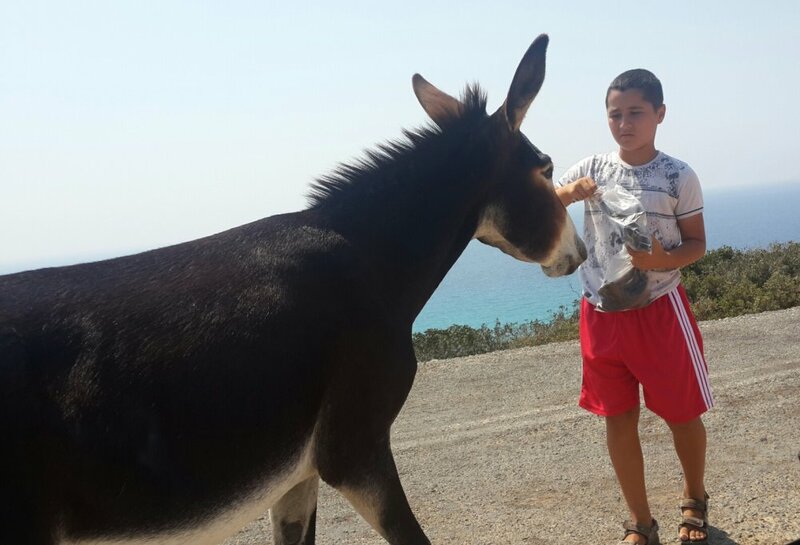 Donkeys, who greet the tourists visiting the region, even though they are wild are awarded with food such as carob, cucumber, carrot and biscuits. 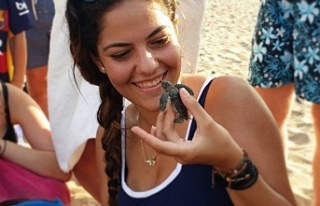 #Karpasia peninsula primarily salute its’ guests by donkeys! 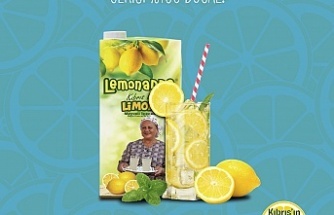 1 From sand to life 2 “Lemonadda” is a powerful brand now 3 TÜRKİYE İÇİŞLERİ BAKANI SOYLU KKTC’DE 4 Melissa Aksaç, kapak honusu oldu 5 ÖZERSAY: “BAŞSAVCILIĞA GEREKEN DESTEĞİ VERECEĞİZ” 6 ENGİNAR DOLMASI 7 BAŞBAKAN ERHÜRMAN: "ANASTASİADİS'İN... 8 SOYLU’DAN DENKTAŞ’A TAZİYE ZİYARETİ… 9 SOYLU KKTC’DEN AYRILDI 10 "ANLAŞMASIZ BREXIT YIKIM OLUR"